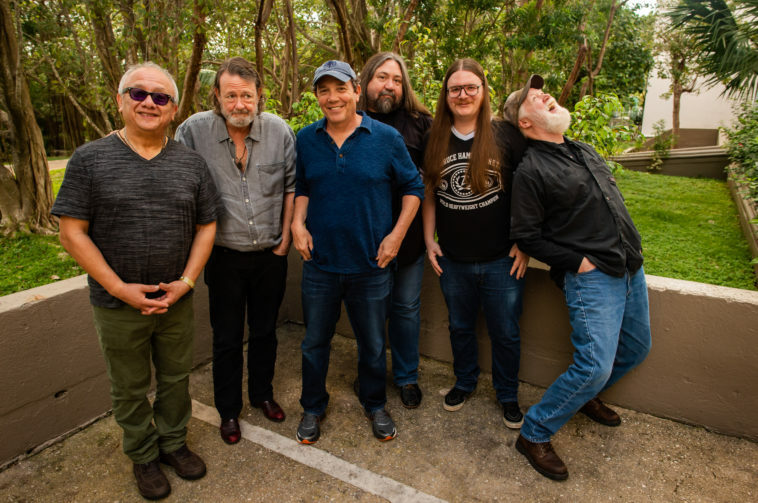 The New Orleans Jazz & Heritage Festival has just announced that Athens, Georgia rock band Widespread Panic will join the Festival’s 50th anniversary celebration, taking the stage Thursday, May 2nd. Both the Rolling Stones and Fleetwood Mac were forced to cancel their performances due to illness, prompting an invitation to add Widespread Panic to the Thursday line-up. No strangers to the New Orleans tradition, this will be the Georgia Music Hall of Famers’ eleventh Jazz Fest performance spanning the last 22 years. After thirty-plus years touring and recording, Widespread Panic has found more than a few “homes away from home.” Included in that list is Red Rocks Amphitheater, south of Denver, Co., where the band and loyal fanbase have gathered annually, enjoying a record 60 sold out shows there to date. Charleston, SC is another sanctuary for the Panic Family, where the band is hosting another party, the Trondossa Music and Arts Festival, just before joining the fray in New Orleans. Join the Fray.